CHARLOTTE, N.C. -- Hosted by Duke Energy, illumination.duke-energy.com is a new online destination for feature stories, expert advice and insights about energy. The website showcases stories about remarkable people, innovations, and community and environmental issues. It also offers glimpses into the past and perspectives on the future of energy. 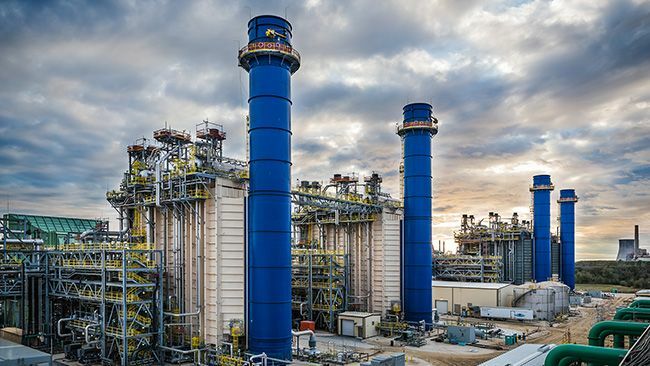 "We will provide customers with advice on how to save energy and money, insight into new trends and give them a behind-the-scenes view of the people who keep the lights on at the nation's largest utility," said Selim Bingol, Duke Energy senior vice president and chief communications officer. Old coal-fired power plants come crashing down in a video montage set to Tchaikovsky's 1812 Overture. A millennial shares his perspective on how man-made light dims our view of the stars. A North Carolina couple is on a crusade to preserve the memories of a now-vanished village that sprang up in the 1940s beside a power plant. A Duke Energy environmental director is a national leader in devising ways to prevent wind turbines from accidentally killing bats. 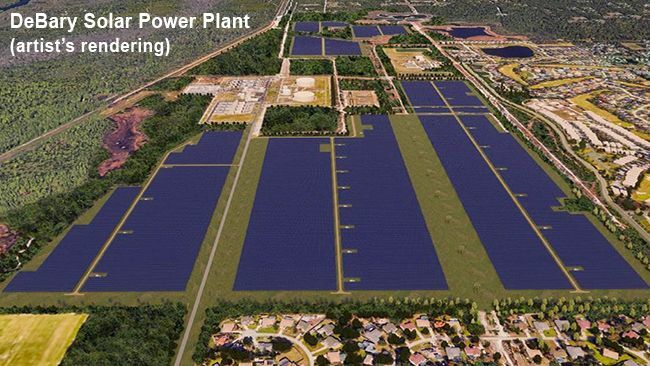 An Electric Power Research Institute technologist explores trends and breakthroughs that are transforming the energy sector. Energy efficiency experts unravel the mysteries of modern lighting for your home. 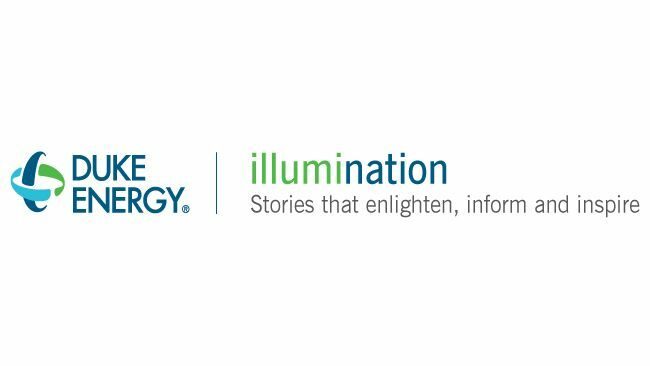 Find out about new features on illumination by signing up for updates and by following Duke Energy on Twitter, LinkedIn and Facebook.